• Corrective osteotomies; in small bones, scaphoid and other carpal bones, metacarpals, tarsals, metatarsals, patella, ulnar styloid, capitellum, radial head and radial styloid. 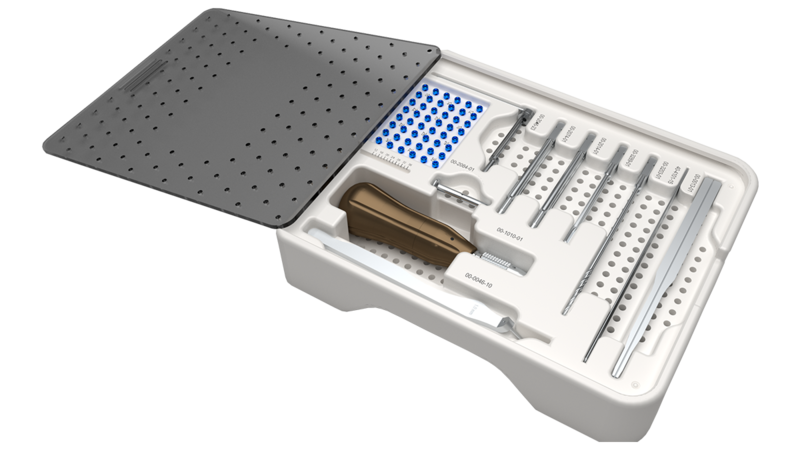 • The headless screw minimizes soft tissue irritation. • Cannulated design allows accurate placement. 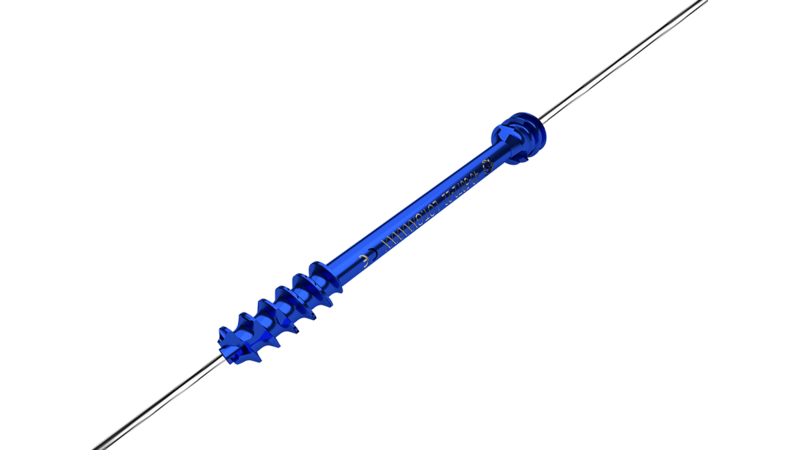 • Self-tapping, self-drilling screws creates lag screw effect and controlled compression.